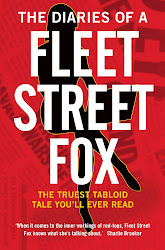 fleet street fox: "A million out of ten." THE problem with visiting the Dr Who Experience is that you can't take a sofa with you to hide behind. A second issue is that it is socially unacceptable to shove children out of the way to get to the front unless you have some of your own, in which case it is apparently fine. It was clear, therefore, that if I wanted to play with Daleks and sonic screwdrivers I would have to find someone prepared to lend me one or more children to act as camouflage. Luckily a friend of mine has several to choose from and this morning she arrived bearing in tow three girls aged from 11 to eight, all of them piling off the train in a state of high excitement, like child-sized exclamation marks. The Experience starts with the current doctor Matt Smith trapped inside the Pandorica by his enemies and needing our help to escape. A crack opens up between "two parts of space-time which should never have touched" and you are sucked into an adventure, flying the TARDIS and dealing with Daleks. It ends with a 3D confrontation with all the Doctor's deadliest enemies in which the children and I were holding onto each other in genuine terror. Then there's an exhibition of everything you'd want to see - the costumes of all eleven doctors and their sidekicks, K-9, Davros, and Peter Davidson's TARDIS interior, the one which looked like a salad bar. There were backstage explanations of the monster costumes and choreography and it was just as fascinating whether you watch the new episodes or hanker after those of your childhood, most of which I only listened to because I was behind the sofa. 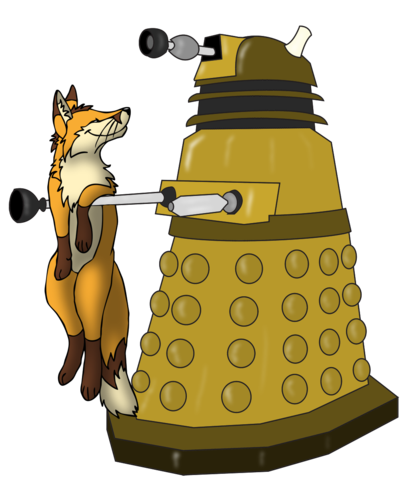 You can pose on a greenscreen to have your image superimposed on a TARDIS flying through space, take the controls of a Dalek and speak with a Cyberman. By the time you are poured into the gift shop, a £9.99 Dalek toothbrush or complete set of action figures seems like a brilliant idea. Afterwards I asked the girls which bits they liked the best, and they all agreed on the greenscreen and controlling the Dalek. The adventure part could have gone on longer - it was maybe only twenty minutes from Pandorica to rescue - but at £58 for a family ticket we felt like we got our money's worth. I asked the girls to give it marks out of ten. One said "ten", the next said "eleven", and the last one said "a miiiiiilllion" so I guess that means they liked it. And me? 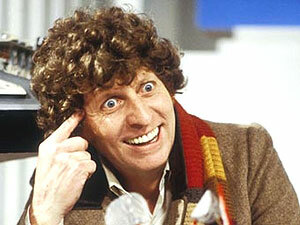 I got to see Tom Baker's scarf, and am now the proud owner of a £14.99 in-no-way-overpriced sonic screwdriver. I also have a shedload of cool points as far as three small children are concerned. Just don't tell them I'm going back next week on my own so I can play in the Dalek. * The Dr Who Experience runs until the end of November at Kensington Olympia. For tickets and info click this link.